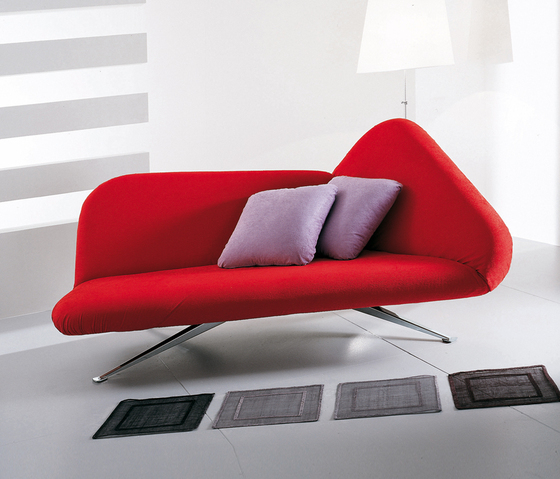 Papillon | Home Studio, Inc.
Papillon is a transformable sofa with a backrest that can be reclined until it forms a bed. The larger size of the Papillon XL version offers greater comfort while still keeping the same design and functionality characteristics.The covering is in fabric or leather. The base is available in chromed metal or silver or black painted metal.